Loch Lomond is the only Scottish distillery that produces malt and grain whisky in the same building. It is equipped with a single pair of traditional pot stills, two pairs of lomond stills and a couple column stills. The distilling capacity reaches 5 million liters of malt spirit and 18 million liters of grain. Loch Lomond produces no less than eight different single malts, with Inchfad and Croftengea being the most peated. 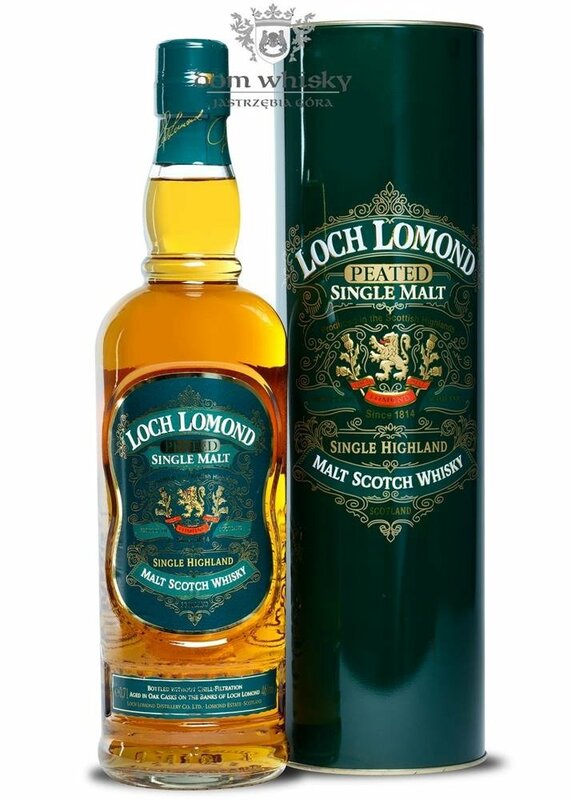 In 2009 however, the company released the peated version of Loch Lomond malt. This young expression is bottled at 40% abv without age statement. Nose: malty, smoky, medicinal and fruity, apples, pears, hints of pepper and nutmeg, touch of vanilla and oak. Palate: very smoky and peaty with delicate notes of orchard fruit, pepper, oak and delicate notes of vanilla and honey. Finish: medium long, oaky, spicy and very smoky.